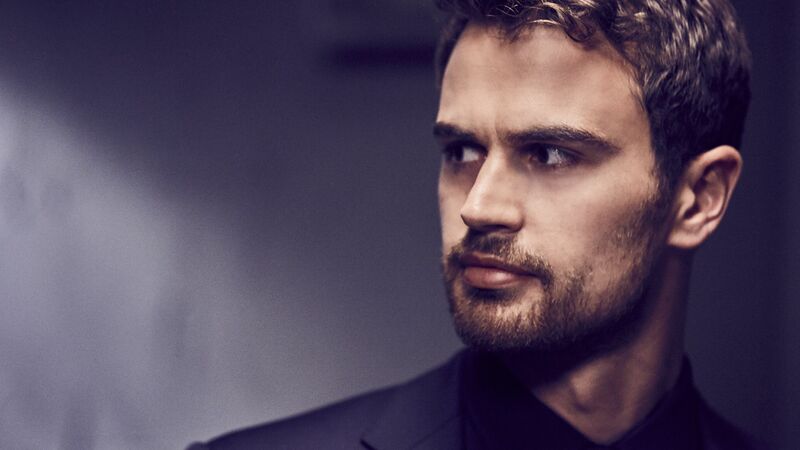 We chatted with Theo James, the face of Hugo Boss's new fragrance The Scent Intense, about his favorite fragrance, his favorite food smell, how he applies it, and more. 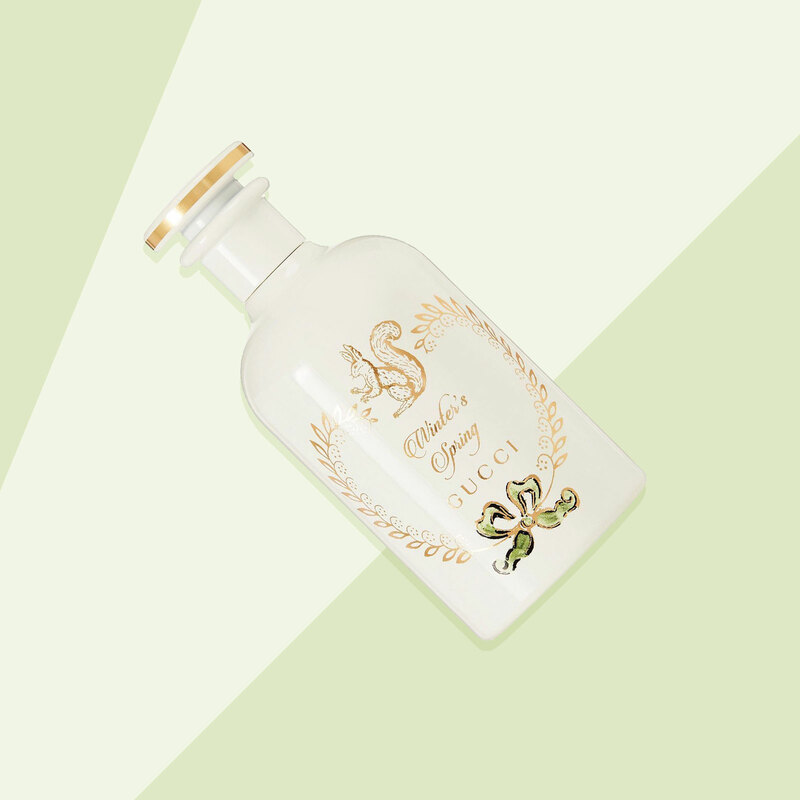 From Gucci to Tory Burch, these are the best fragrances for women that have launched this year. Shop these smell-good fragrances here. Need a new nighttime skin serum? 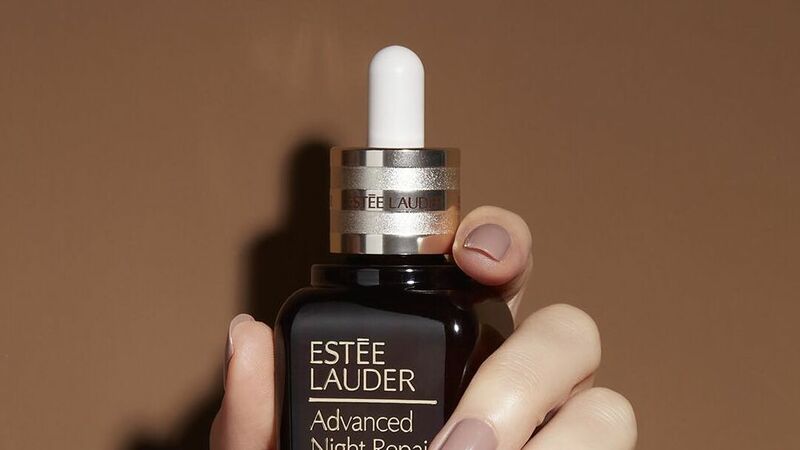 Turns out, nine bottles of Estee Lauder's Advanced Night Repair Recovery Serum sells every minute around the world, making it pretty darn popular. Check out more about this must-have here. Estée Lauder Women's Pleasures Eau de Parfum - Size 1.7 Oz.